When we are removing squirrels from a home in New England, the most common place we find these little creatures is in the attic of homes. Squirrels will either find holes in your house, or chew their way through soft spots in your roof, vents, and chimneys. Squirrels, just like any other type of rodent, chew on everything, including wires; chewed up wires are very dangerous as they can cause house fires. 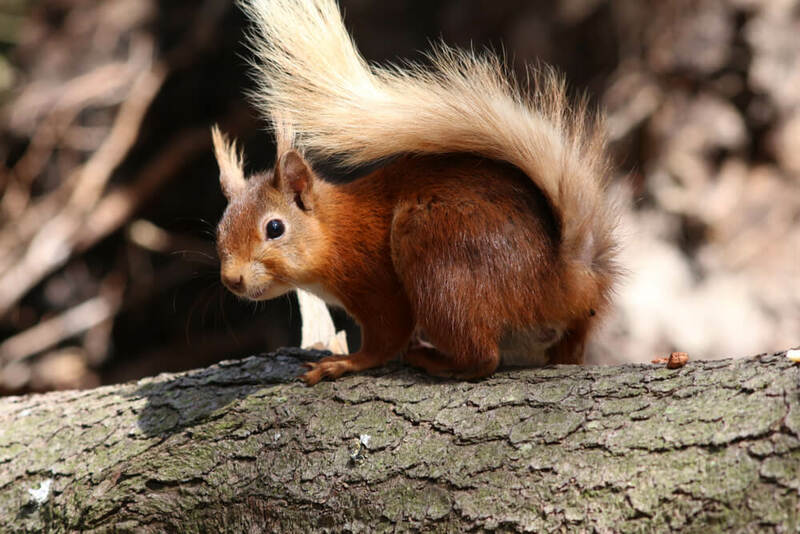 They may not look the part, but they can be very dangerous; try to avoid a dangerous situation by immediately having these rodents removed, and having your home squirrel proofed! 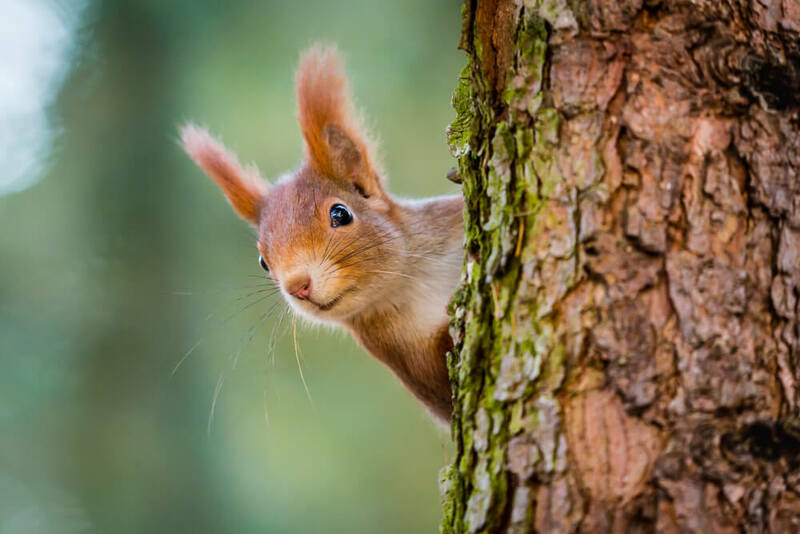 Squirrels aren’t only found in your attic; we’ve found them down chimneys, in between walls, woodstoves, and pretty in every crevasse and room of a house you can think of!